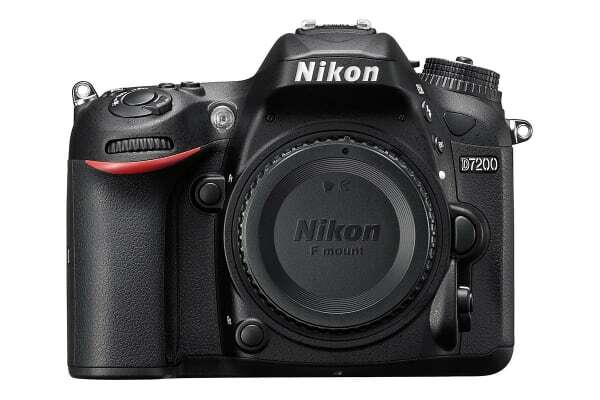 Upping the standards in image quality, the Nikon D7200 DSLR camera delivers crystal clear pictures in almost any light conditions! With a 24.2 megapixel DX-format CMOS image sensor and the EXPEED 4 image processor, the Nikon D7200 DSLR Camera is capable of delivering spectacular images and videos in almost any sort of light conditions. And once you’ve captured that perfect shot, its Wi-Fi and NFC capability lets you share it with ease! Thanks to Nikon snapbridge, you can send images from your camera directly to your smart device (which, by the way, can also control your camera remotely)! 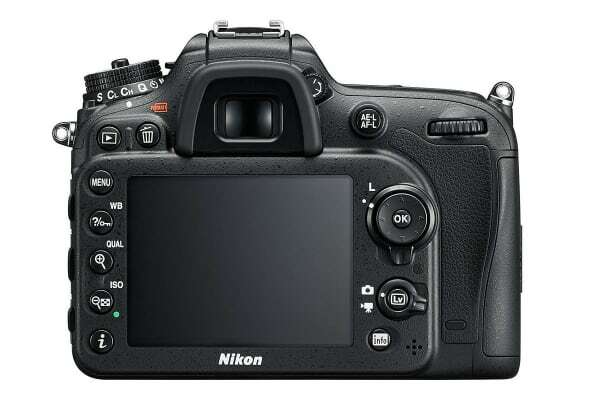 This DSLR is always ready to take that perfect shot whenever you’re ready and wherever you are!